Pledging to stop deforestation, Norway is also responsible for funding several environmental projects worldwide, including $250 million invested in protecting Guyana’s forest. 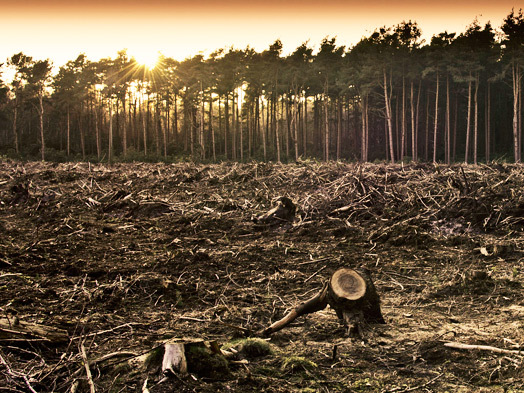 They also paid $1 billion to Brazil for completing a 2008 agreement to prevent deforestation. Fighting deforestation could not only save the world’s rain forests, which could completely vanish in a hundred years, but also helps with climate change. 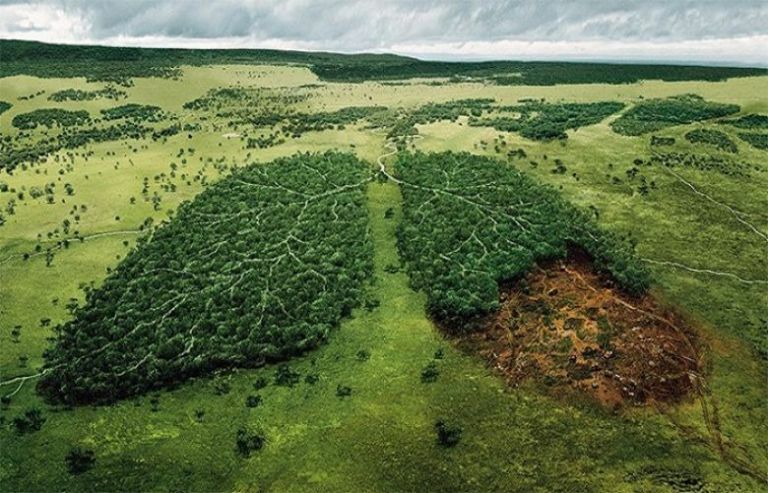 When forests are cleared by burning the carbon in trees is released as carbon dioxide. Carbon dioxide is the leading greenhouse gas contributing to climate change.